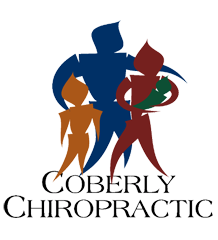 Kale & Broccoli Fight Osteoarthritis – Coberly Chiropractic, Inc. Eating kale, broccoli, and other cruciferous vegetables could help to prevent the progression of osteoarthritis, a new study from the UK suggests. 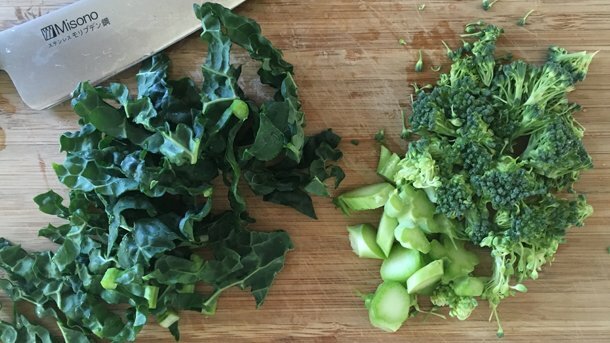 Researchers from the University of East Anglia found that cruciferous vegetables contain a chemical compound called sulforaphane, which blocks enzymes causing the destruction of cartilage by intercepting a key molecule tied to inflammation. Lead researcher Professor Ian Clark and colleagues also studied the effects of the chemical compound on lab mice with osteoarthritis. Mice fed a diet rich in sulforaphane had reduced cartilage damage and less osteoarthritis compared to mice not on the special diet. Earlier research has demonstrated that sulforaphane has anti-inflammatory and anti-cancer properties. However this is the first study to show that sulforaphane can affect bone and joint health. Now Professor Clark and his colleagues are hoping to test whether sulforaphane has the same effect in humans with osteoarthritis. They plan to conduct a study of adults with osteoarthritis scheduled to undergo joint replacement surgery. Two weeks before the operation, half of the group will eat super broccoli enriched with more sulforaphane and the other half will not. After surgery, the researchers will examine whether traces of the sulforaphane can be found in the replacement joints. They also hope to determine whether the chemical compound impacted joint metabolism. Osteoarthritis affects roughly 27 million adults in the US, according to the CDC. Those rates will likely increase along with the aging population and growing rates of obesity, pointed out Professor Clark in article by Medical News Today. Currently there are no cures for osteoarthritis, and treatment generally consists of pain relief or surgery. While joint replacement surgery may help, it’s not always the answer for every patient, Professor Clark said. “Until now research has failed to show that food or diet can play any part in reducing the progression of osteoarthritis, so if these findings can be replicated in humans, it would be quite a breakthrough,” said Professor Alan Silman, medical director for Arthritis Research UK. Finding ways to slow the progression of osteoarthritis can is key for preventing the need for surgery and improving patient outcomes. But eating cruciferous greens isn’t the only way to help osteoarthritis. Studies show that exercise rehabilitation and chiropractic care can reduce pain and enhance function in patients with osteoarthritis in the knee, hip, hands, and spine. Davidson , RK, et al. Sulforaphane represses matrix-degrading proteases and protects cartilage from destruction in vitro and in vivo. Arthritis & Rheumatism 2013; doi: 10.1002/art.38133.